~Mrs. 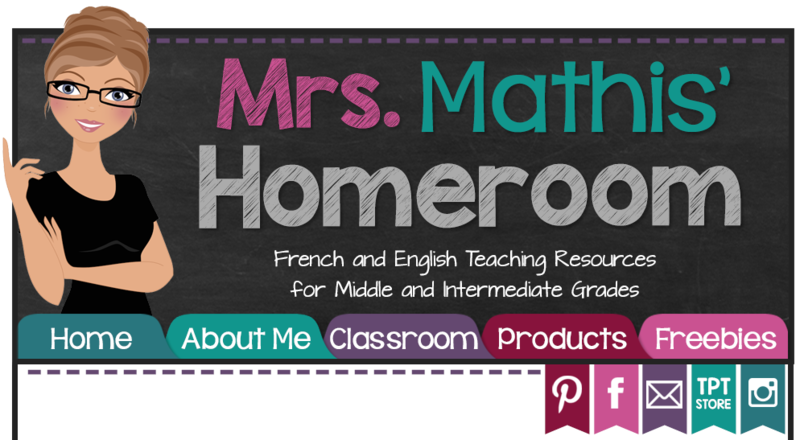 Mathis' Homeroom~: Freebies for Back to School! There's no more denying it. The weather is getting colder and it smells like Back-to-School! Our summer has come and gone way too fast this year. However, for most teachers, September is welcomed with open arms! Tuesday, September 3rd, is the official day where most Canadian teachers head back to school. 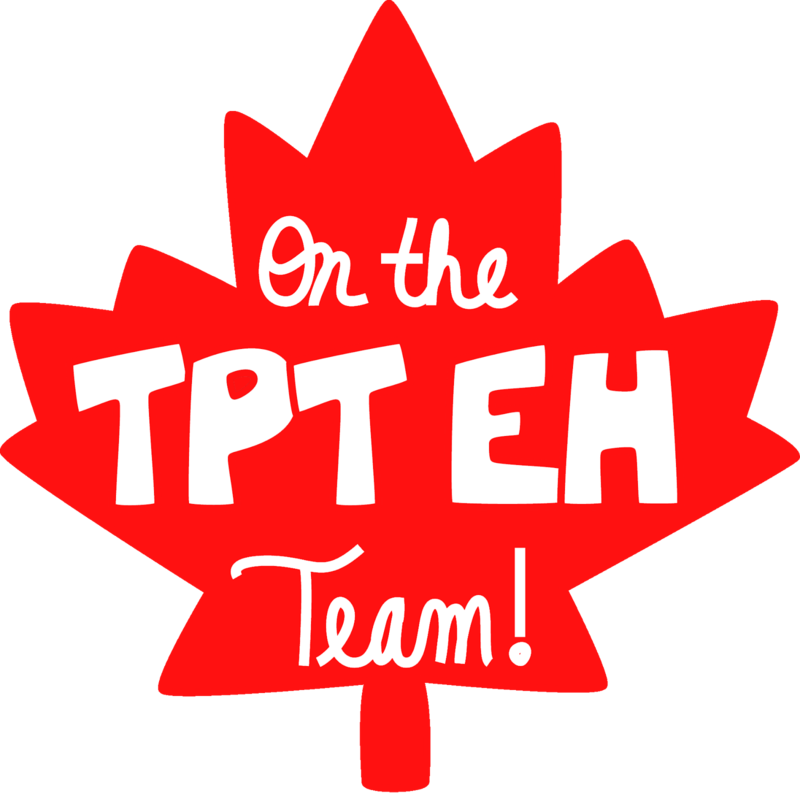 To celebrate, some of my teacher-blogger friends and I contributed to an ALL CANADIAN EBOOK. 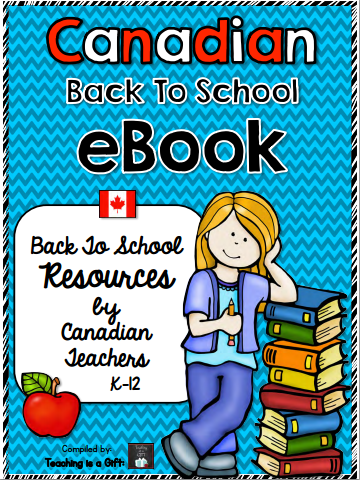 It is filled with 40+ pages of tips, links to FREEBIES, amazing Canadian resources and even more amazing Canadian teacher blogs! You can download it for free by clicking on the image below. Thanks to Sydney from Teaching is a Gift for compiling this great book! Feel free to share this ebook with anyone who may be interested! Have a great first day! I don't know about you, but here in Kingston it is super hot and humid! Ridiculous! Our third floor classroom won't enjoy that... Wasn't that the strangest summer ever? Cold, hot, rain, rain... Have a great Labour Day! 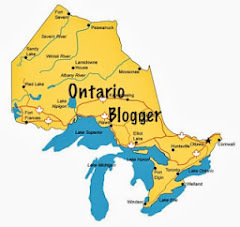 Je viens de découvrir votre blogue. Je l'aime beaucoup! Bonne rentrée!